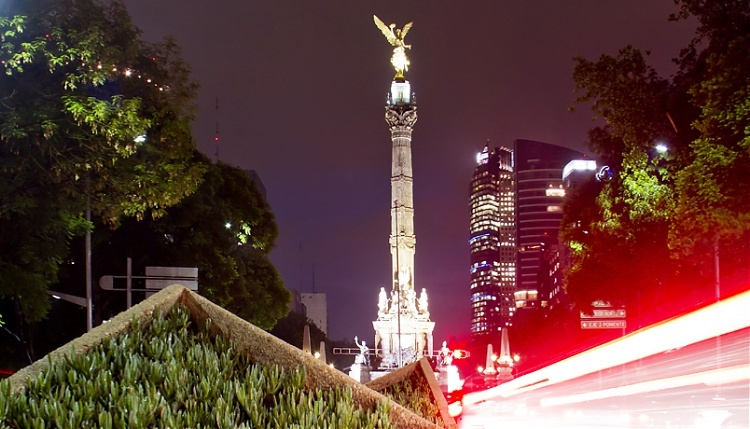 For 2016 the calendar sees a strategic expansion across the American continent with the addition of a spectacular new event in Mexico City, bringing the Global Champions League to this new venue. Mexico City will join the dynamic destinations of the world’s premier show jumping series, featuring at total of 15 events this year, including Miami Beach, Rome, Shanghai, Monaco and Doha. Mexico City will make its debut at the grassy arena of Campo Marte on 15th - 17th April, welcoming new audiences to top sporting action and entertainment. Campo Marte is an equestrian venue located in the Avenue Paseo de la Reforma, next to the National Auditorium in Chapultepec Park, in Mexico City, which previously hosted Olympic Games dressage and individual jumping events.